23.08.2010 - Spain take silver, Denmark bronze at the European Championship in Montengro. 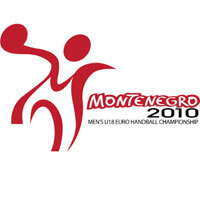 19.08.2010 - Denmark will meet Spain and Germany will face Croatia for the Final of the M18 ECh in Montenegro. 13.08.2010 - Croatia, Serbia, Spain and Slovenia top the tables across the four groups. 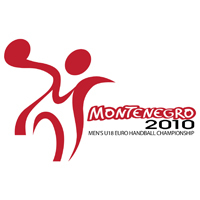 11.08.2010 - The event will take place from 12 – 22 August 2010 in Montenegro.